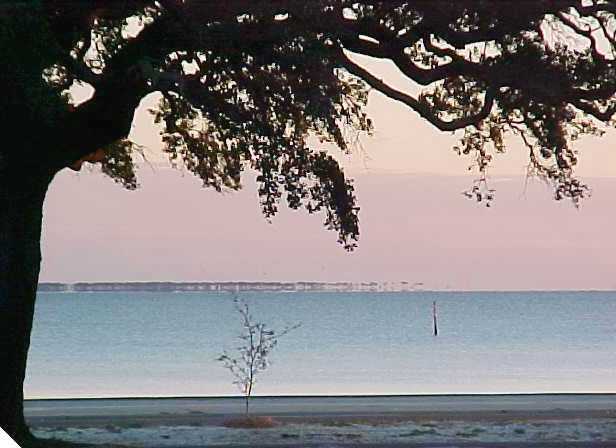 You can view all propety for sale in Long Beach, Missississippi in one convenient site. You can also modify your search criteria to include surrounding cities such as Gulfport, Pass Christian, Ocean Springs and Biloxi. Listing courtesy of Cameron Bell Properties, Inc.